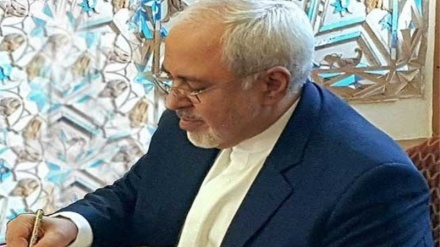 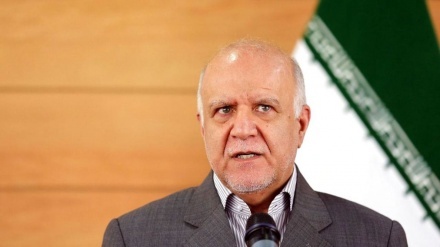 Iranian Foreign Minister wrote a letter to his counterpart in Jordan as regard US recent choice against the IRGC. 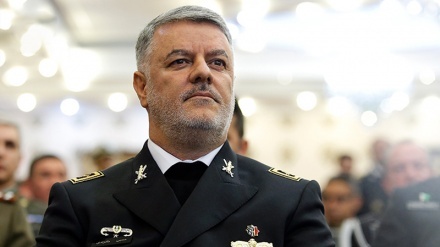 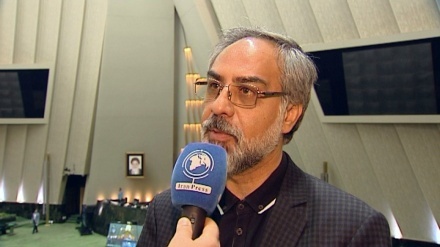 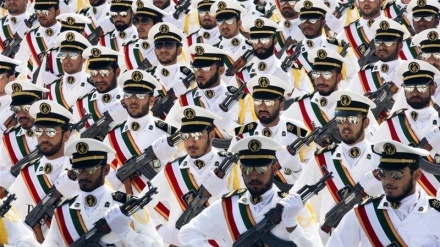 Iran's top navy official has said that the country is going to dispatch fleets to Italy and Japan. 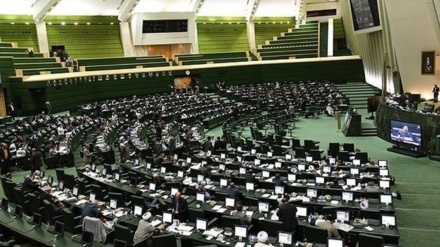 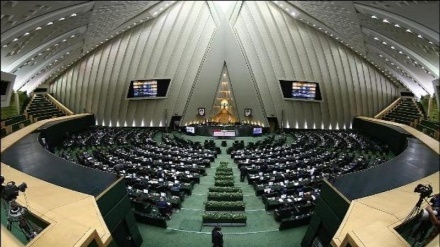 Under the new waivers of the US, foreign governments and businesses that have dealings with the IRGC will not be subject to a ban on US travel. 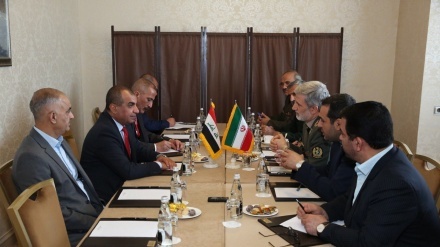 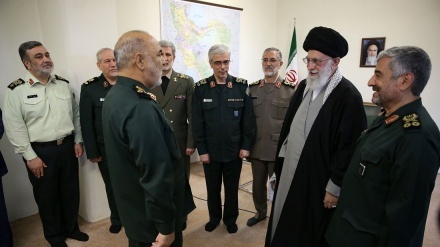 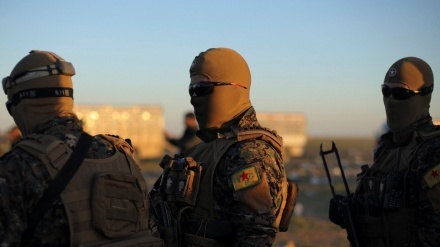 Iranian Defense minister said that Washington's designation of the 'Islamic Revolution Guards Corps' as a 'terrorist organization' was a retaliation for the IRGC's fight against the 'Takfiri and Zionist terrorists' under US support in the region. 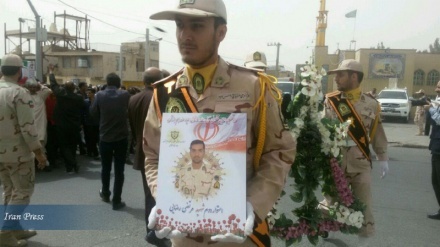 Zahedan (IP) - The funeral ceremony for an Iranian navy border guard, who was martyred in armed clashes with terrorists, was held in the southeastern province of Sistan and Baluchestan. 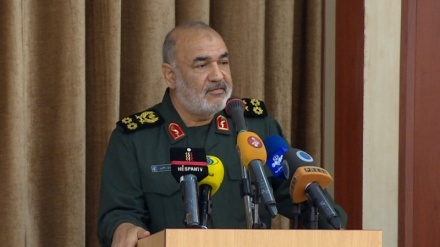 Major General Hossein Salami officially introduced as new chief commander of the Islamic Revolutionary Guard Corpse (IRGC) on Wednesday.